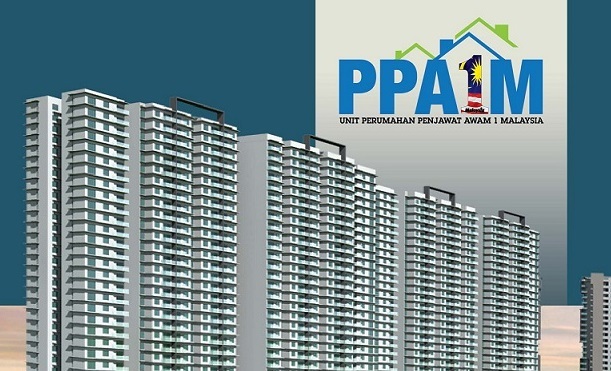 The federal government has announced that it will double the number of units to be developed under the 1Malaysia Civil Servants Housing (PPA1M) programme to 200,000 units. Prime Minister Datuk Seri Najib Razak made the announcement during a handover of keys ceremony for the Selasih PPA1M project in Putrajaya’s Precinct 17 on Monday. Saying that the government was further ensuring the wellbeing and comfort of civil servants in the country by boosting options under PPA1M, the prime minister added that the idea was mooted by Chief Secretary to the Government Tan Sri Dr Ali Hamsa. 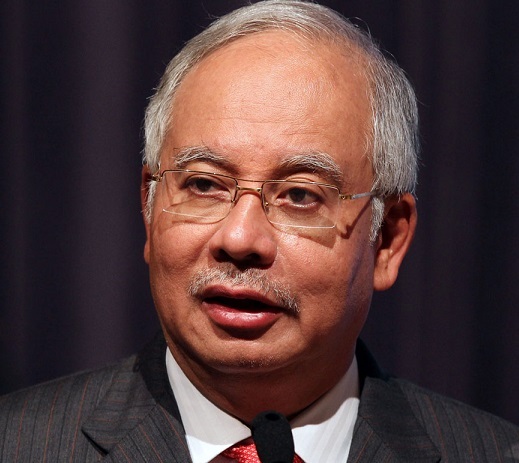 Over 3,563 units hve already been completed and occupied, said Najib. Najib said that home ownership is the “cherished dream” of every individual, especially those who are married, to be able own an affordable house that’s suitable to their financial capability, tastes and needs. “Of course, the house must be suitable in accordance with the size of the family, affordable in terms of monthly salary deductions and in the vicinity of modern facilities such as kindergartens, recreational areas, surau and so on. It should also be of high quality and not far from the workplace,” he said. The added number is an expansion of the 100,000 PPA1M units announced by the government in April this year. The houses will be built in various selected locations throughout the country. The prime minister pointed out that among the key reasons why is the fact that the prices are lower that the RM200,000 to RM300,000 price tag for similar units. Additionally, for every unit, the government provides a subsidy of between RM25,000 and RM38,000.